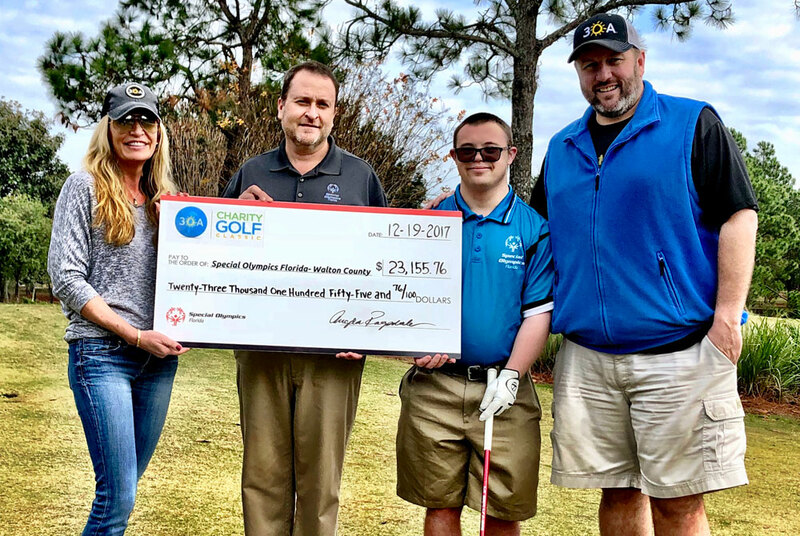 On the heels of a very successful 5th annual 30A Charity Golf Classic tournament, 30A’s Angela Ragsdale presented a check for $23,155 to Mike Schumacher of Special Olympics Florida – Walton County. 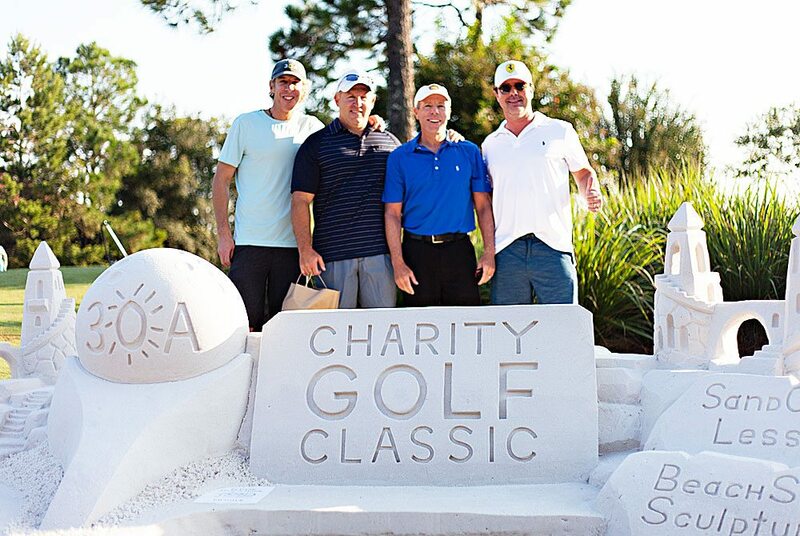 Every year, 100% of all proceeds from the 30A Charity Golf Classic are donated to charity. 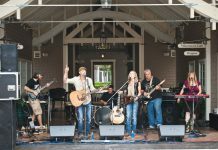 In its first year, $23,000 was given to Off The Mat and Shelter House Domestic Violence Center. In 2014, $27,000 was raised for Alaqua Animal Refuge. In 2015, $23,000 was donated to Food for Thought. 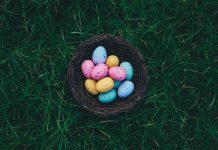 In 2016, $56,000 was donated to Children’s Volunteer Health Network, with the generous help of an anonymous matching donation. 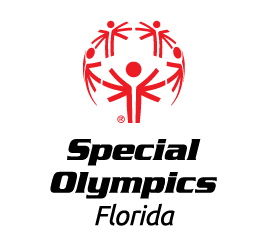 This year, over $23,000 was donated to The Special Olympics of Walton County. In total, the annual tournament has raised over $152,000 for local charities. Every year, 120 players meet at Santa Rosa Golf & Beach Club for the 30A Charity Golf Classic. 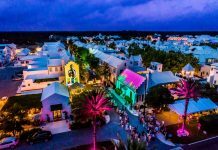 The 5th annual tournament – PRESENTED BY IV BAR 30A – was held on Saturday, October 21, 2017. Player check-in and breakfast began at 7:30 AM, with a shotgun start at 8:30 AM. Complimentary snacks, Bloody Marys and mimosas were served along the course, and carts were making the rounds, serving ice cold Grayton Beer. 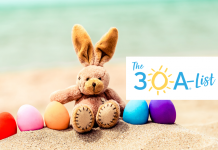 The team that won the 2017 30A Charity Golf Classic (“Another Broken Egg”) scored some fantastic prizes donated by 30A friends, sponsors, partners and local businesses. Just like previous years, there were tons of fun prizes, raffles and giveaways throughout the day. 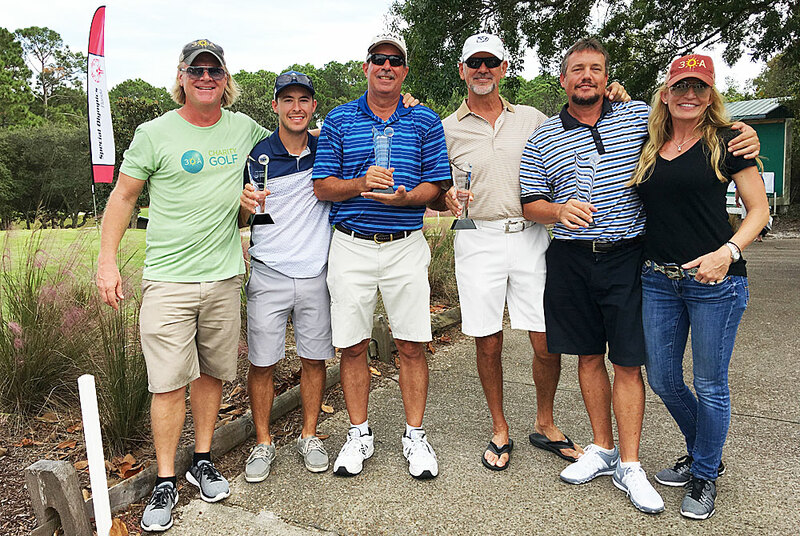 30A’s Mike and Angela Ragsdale with the 2017 winning “Another Broken Egg” team, including Ron Greene, Tom Lawson, Glen Pappas and Shane Vanderhoss. 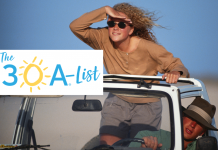 Hugging the Gulf of Mexico, this hidden gem in Santa Rosa Beach has it all, including a highly sought after Gulf Front view. And if the view isn’t enough, this “member-owned” semi-private Club boasts an immaculate golf course that masterfully winds through natural habitats, making this course a must-play in the area. Holes three through five wind around a complex of dunes, all within a few hundred yards of the Gulf of Mexico. The 18th hole is a beauty and a superb finishing hole, as it doglegs hard right before rising to the green, perched on a hill with the club house in the background. 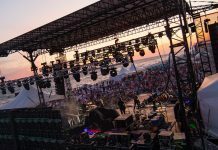 Click here to learn more about Santa Rosa Golf & Beach Club.